Daryl Johnson (Worcester Park, United Kingdom) on 27 June 2016 in Architecture. 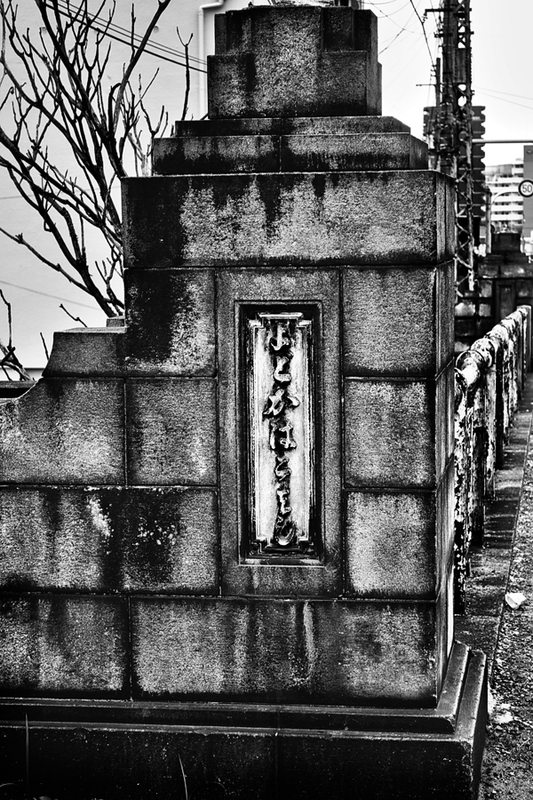 Another view of the original features of this old bridge crossing the Yodogawa. I like the grungy textures brought so nicely in B&W. Very nicely captured! I like the textures here.